After all criticism against Lalisom Super star Mohanlal took a great decision. On Monday said he would return the whole amount he received for the show at the inaugural of the 35th National Games. The band had received Rs 1.60 crore for the event. 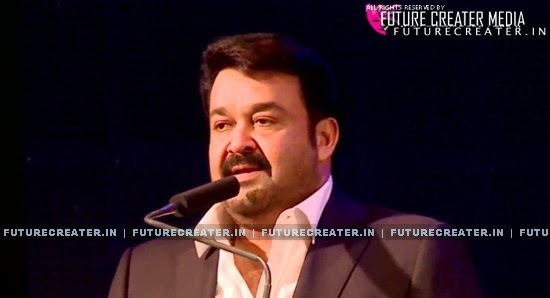 Mohanlal said he took the decision in the wake of the event receiving widespread criticism. Earlier in the day, Sports Minister Thiruvanchoor Radhakrishnan had said that Mohanlal would come up with reply to the criticism over Lalism.